It’s that time of year again! 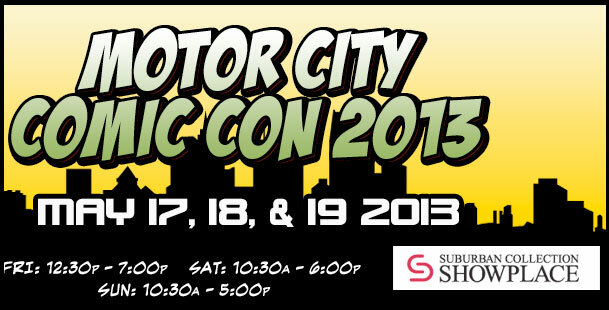 I will have a table at the 2013 Motor City Comic Con selling art prints, t-shirts and other merchandise. It runs the weekend of May 17-19 this year. If you are going, please stop by and say hello! Find out more about the Motor City Comic Con here. Hope to see you there!